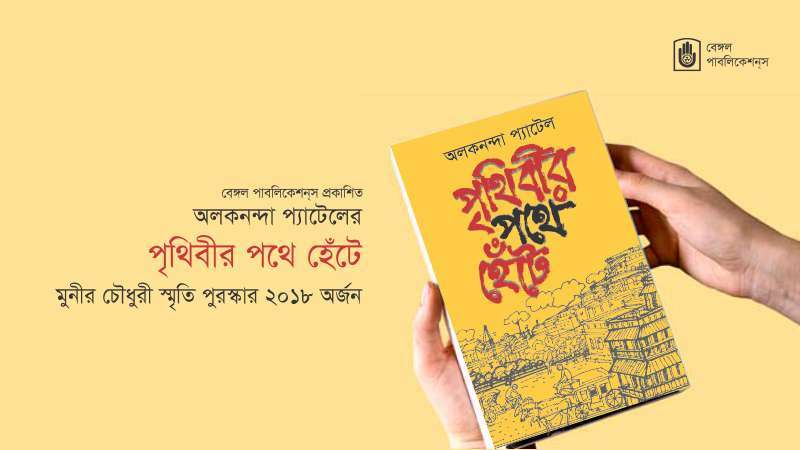 We are pleased to launch 4 new publications at the eigth edition of Dhaka Literary Festival. 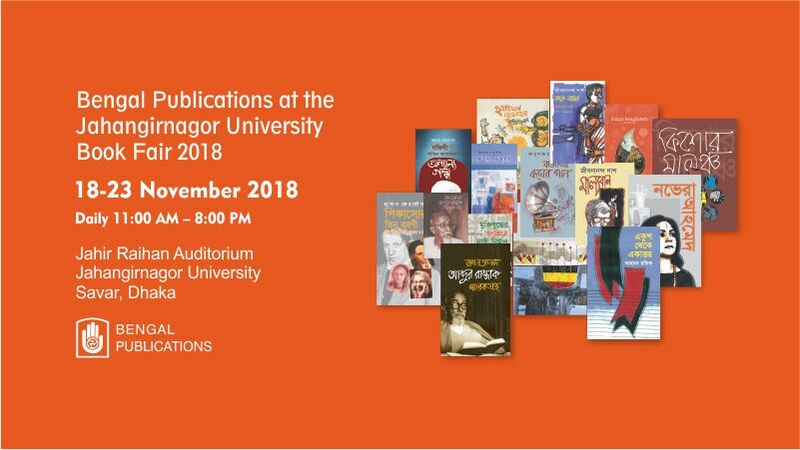 The event will continue from 8 -10 November 2018 at Bangla Academy, Dhaka. Six Seasons Review is an English-language literary journal published twice a year by Bengal Publications. 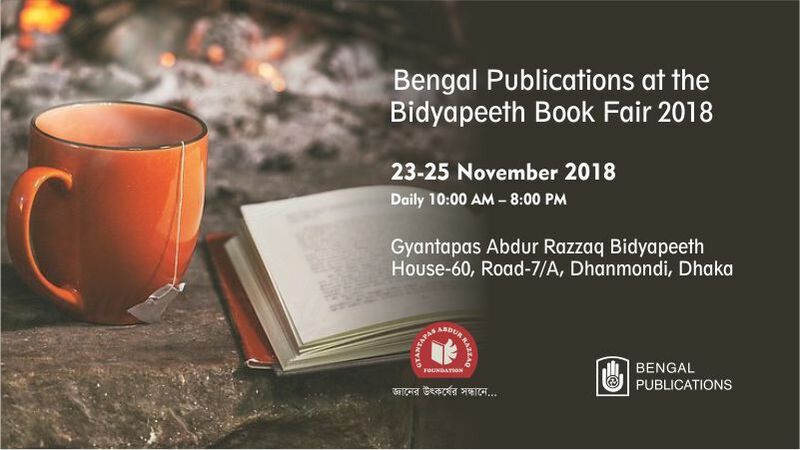 Originally launched in Dhaka in 2001 to meet the need for an English-language periodical devoted exclusively to arts and letters, it now publishes a wide variety of content, including poetry, fiction, creative non-fiction, dramas, critical essays, belles-letters, translations and other arts. 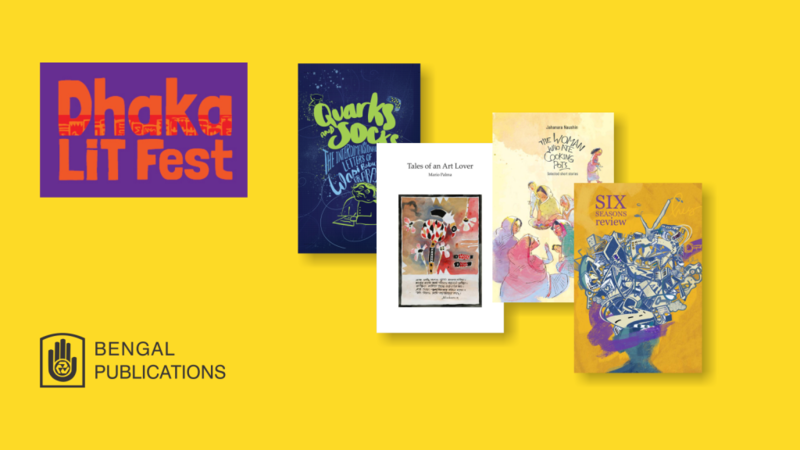 The editorial collective is committed to publishing some of the best writing from our region in the seventh issue, set to be launched at this year’s Dhaka Lit Fest. While some of the stories reveal Naushin’s feminist sympathies, others suggest that she can weave stories around male protagonists. She exposes the harsh realities of rural life, but can also indulge in quiet humour. An interdimensional friendship develops between Wasi Babu, an unknown spinning object in the washing machine and Dr.Arash, a disillusioned physicist in the midst of an existential crisis. The pen pals discuss outer space, dandelions, fabric softener, whirling dervishes, lonely socks and the fear of the unknown. Will Wasi Babu leave the washing machine? Will gravity hold him down? Will Dr.Arash deal with his conflicted feelings about life and his brother-in-law Bazlur?